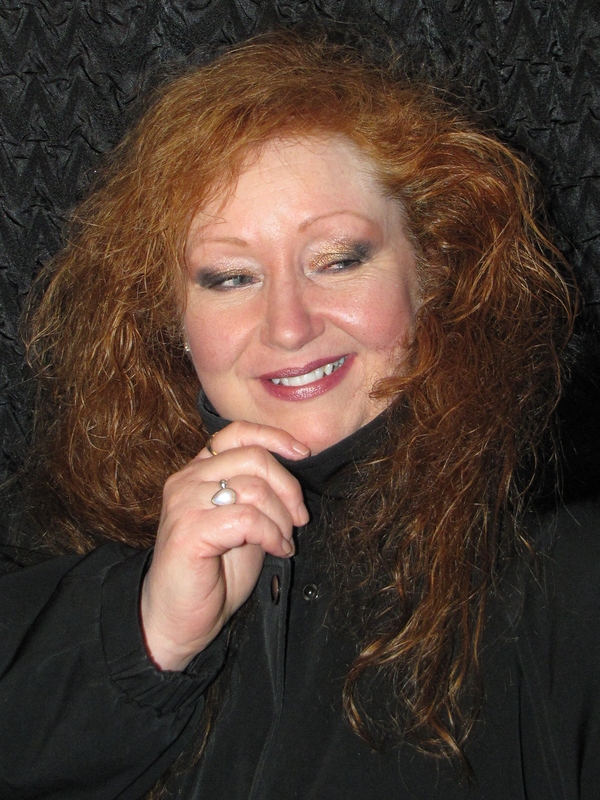 This is my dear friend “Katrika Kordivanna”, she lives in Madison, Wisconsin she is a dear Sister Witch. She is a wonderful source of wisdom, encouragement and friendship. Often you hear that people want to turn their home into a sanctuary. She has done this. It is one of the most enchanted places I have been. Though I do not get to see her as often as I would like FaceBook keeps us in touch. She has been a guest on my program “Pagan Propensities” twice. She is planning a very special visit as we speak that we will be announcing very soon. She is a Solitary Witch and she shared with how she found her path and a peek into what her life is like. I included the links from the two programs that she guested on., in case you missed the opportunity to enjoy them the first time. I first met Alicia Lyon Fulberth in a professionalvenue. One of the things that caught my attention was her gentle as her care and her compassion. I too great care to observe how she treated everybody. She treated everyone with great care respect and a honor. Is a radio calls the TV holes a high priestess in the Pentium temple as well as many other interests. She is a powerful woman who is unafraid to make waves when it comes to standing up for what is right. She is a woman of character string and integrity. Aside from that she is then you when she is authentic and she truly cares a bow the people with whom she works. If you miss the opportunity to hear the show I will include the links to that episode. It is a wonderful program and I would hate for you to miss it. She is a woman of great fire passion and determination. She gets things done and she is one of the good guys. I had had the opportunity to meet many people since I have started doing radio programs. But I must tell you of the many people who I have met and hold in high esteem care and respect. Here is the link in case you missed those programs. On this episode we discussed many things but on of them was the topic of people who are damaged and some of the things we can do to bring healing to the hurting people in our community!!! It was a wonderful hours. I was honored and I can not say enough about the wonderful Spirit of this woman! Here is the link in case you did not get the opportunity to enjoy this heart filled episode. Below you will find links to contact her. Finally making progress on my Pagan Propensity Blog.! MY SACRED JOURNEY . 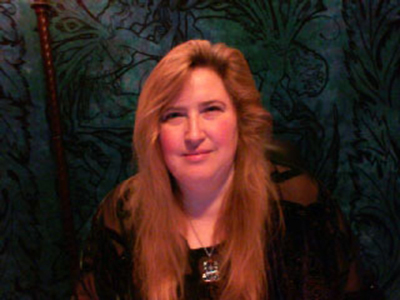 . .
Sarinea, Joins us on "Pagan Propensities"
Explore and learn about the Tarot ... and yourself!